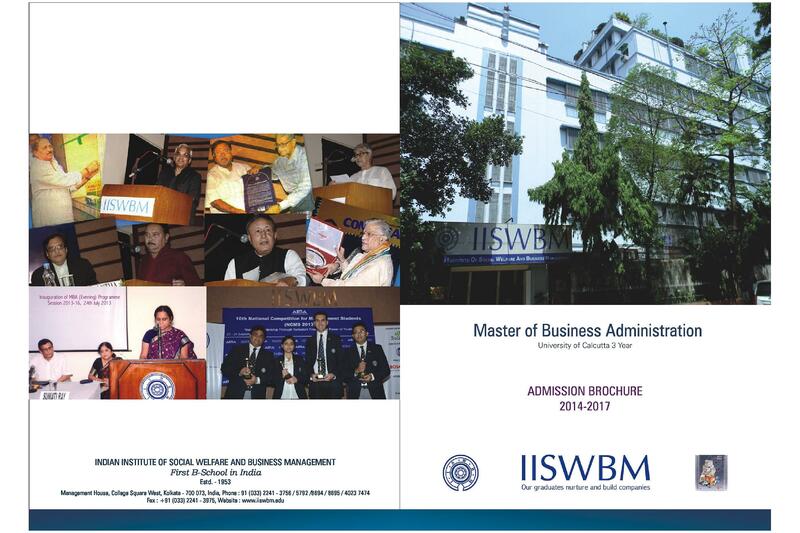 Indian Institute of Social Welfare and Business Management (IISWBM) is an autonomous public business school. 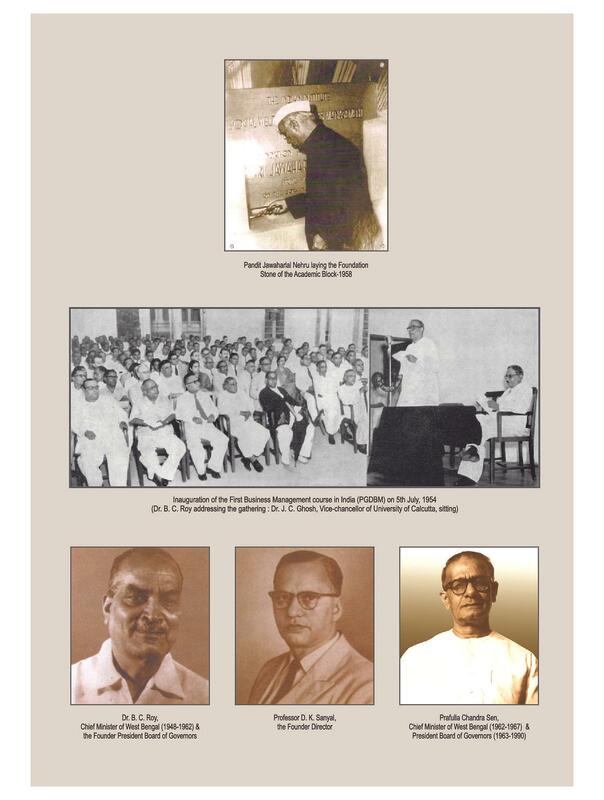 The institute was created by a resolution of the Syndicate of the University of Calcutta. 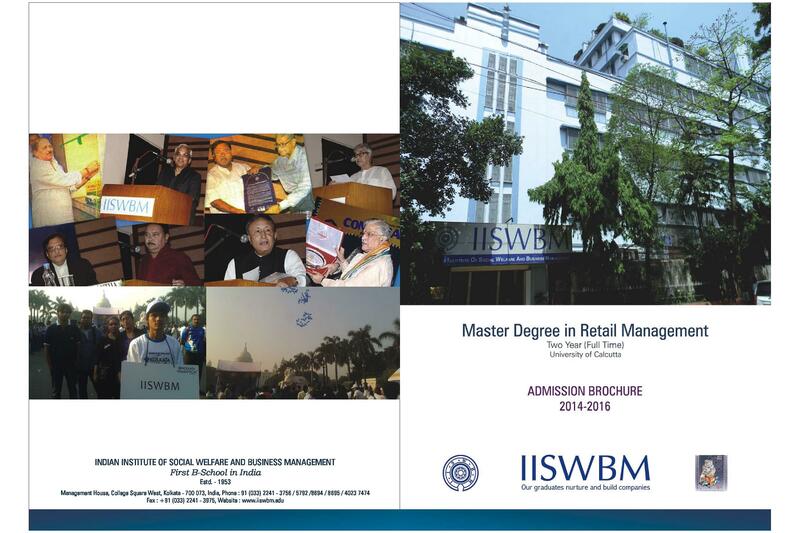 IISWBM offers many postgraduate program, certificate and doctoral programs in management. 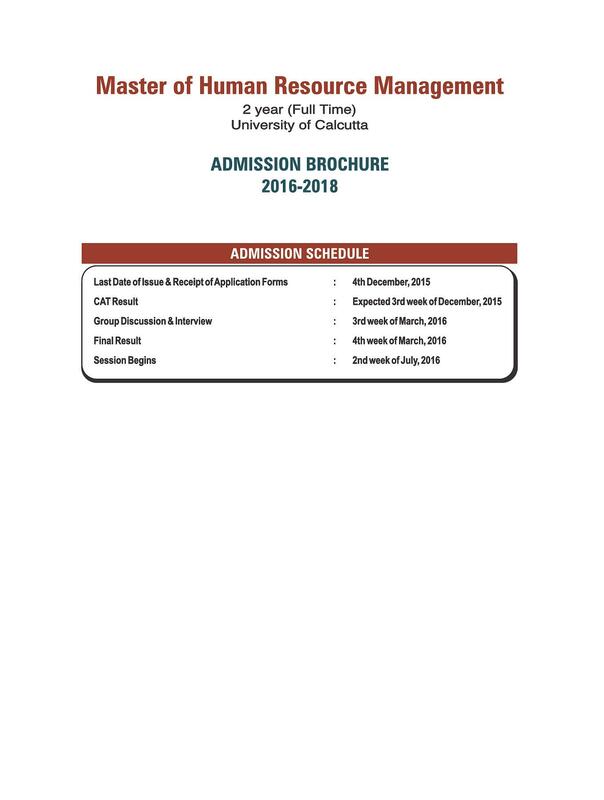 Admission for all these courses is based on National level exams such as CAT, MAT, GMAT, XAT, ATMA, and Group Discussion Personal Interview(GDPI) which is conducted by the institute. 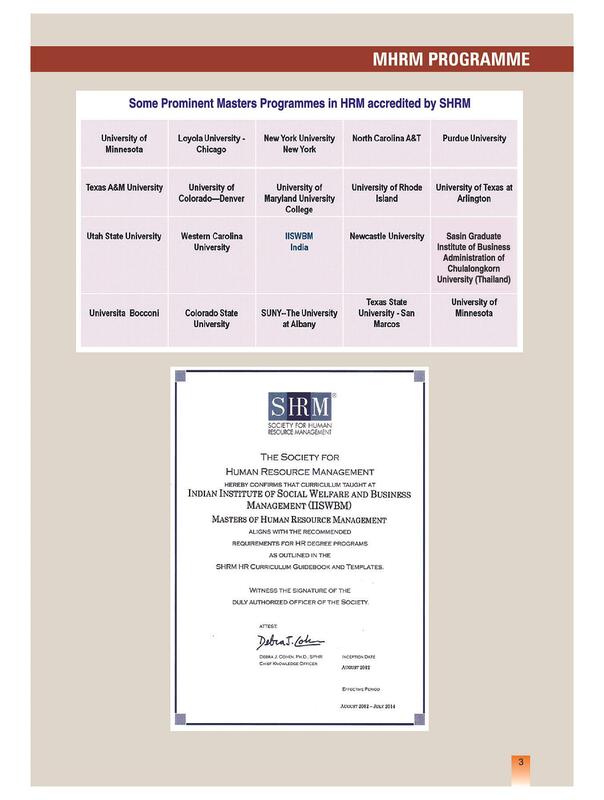 Institute offers two years full-time Post Graduation Program like Master of Business Administration (MBA), Master of Human Resource Management (MHRM), MPSM, Master in Social Welfare, Master in Retail Management. 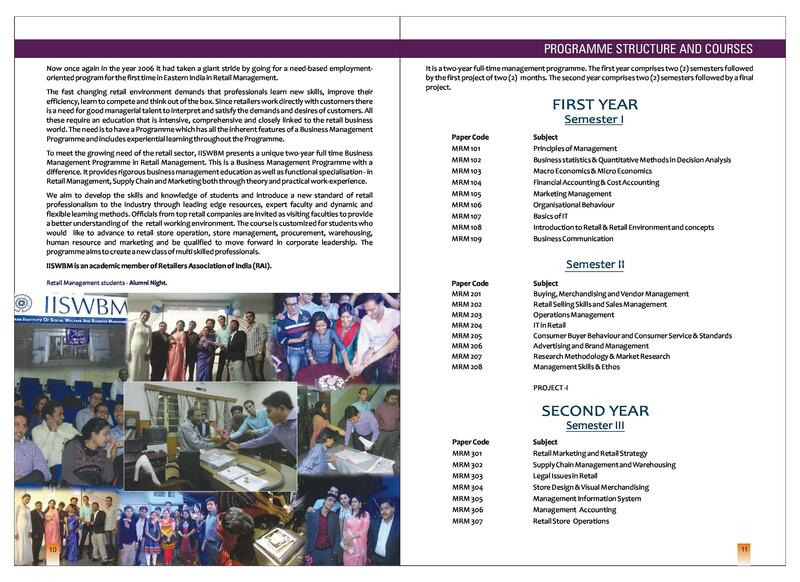 Admission to MBA through MAT Exam, for MHRM through CAT and for MPSM through CAT, CMAT, JEMAT, GATE, XAT. MAT. Institute offers one-year full-time post-graduation diploma program in sports management, Media Management, Supply Chain & Logistics Management and Advanced Diploma in Fire Safety Management. Selection for diploma programs through written test and interview which is conducted by the institute. IISWBM offers two years full-time M.Phil. Programs in Management. Admission is based on the entrance exam which is conducted by the institute. Candidate who have qualified in NET, SET or any other national level exam will be exempted from the Entrance Test. Alumni network of the college is not that strong so far, however it seems most of the Alumni's are very well placed in their life and should have one date fixed for the get together. the Network must be nurtured. The college is overall very nice. The management is efficient in their jobs. It would be better if some more extra curricular activities are organised. Or else, the college fits all the bills. It is the oldest college for management studies in India. So, they can market this also. An amazing experience I will be carrying with me for the rest of my life. Overall, IISWBM is a great place to do your MBA from. Its affordable and the placements are decent for the price you are paying. Plus a Calcutta Universe Degree has a lot of value so its a worthy addition to our CV. The faculty is rich in knowledge and deadlines are followed. Regular seminars break the monotony of class lessons and provide field knowledge. The active cultural and events committee provides for a really great learning, enjoyable and interactive environment. Good: extremely value for money and has a strict discipline approach to studies. Its a college and not an MBA institute. Can have more case study based learning and more industry interaction would help. SIR, I HAVE COMPLETED MY HONS IN ENGLISH FROM B.U, SO IN WHICH LINE SHOUKD I PROCEED..
Hi Surjeet, it depends on your preference what you want to do. 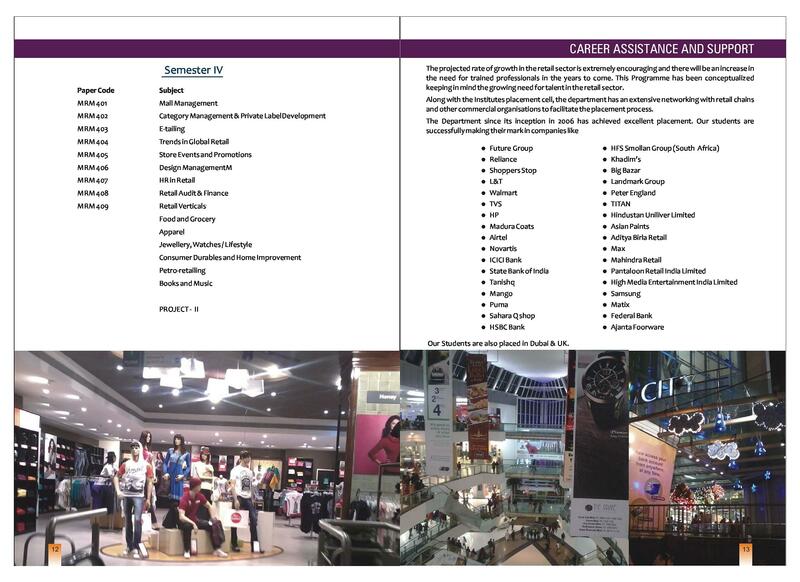 There are pg courses like MA course in English (Hons) and MBA, you may apply for these courses. Sir what graduation percentage is and CAT percentile is accepted for admission to this famous institute.???? Hi. I wanted to know how do I need to prepare for the entrance exam of MSW in this college? Like what topics or books do I need to go through?. Please help. 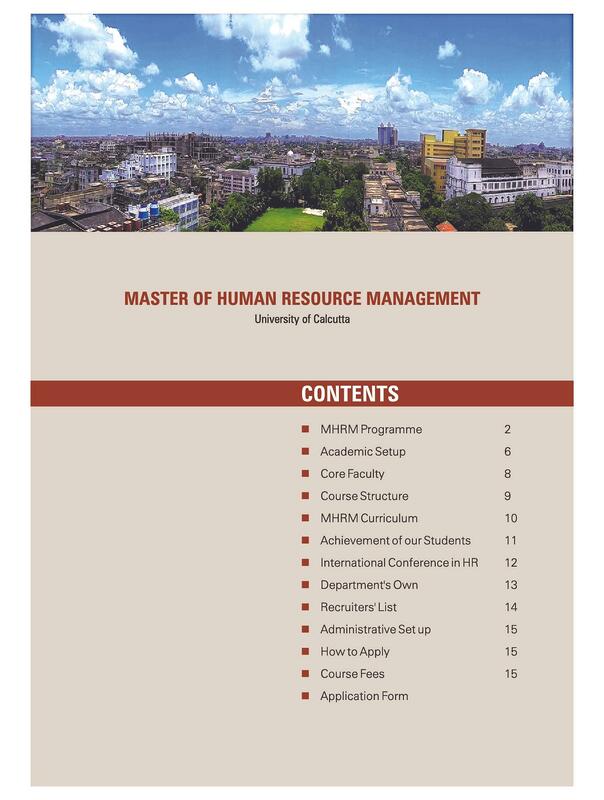 "Value for Money MBA with good local connect with industries"
CAT, scores 98.25 percentile and I opted because it was in Kolkata and I had compulsion to be in Kolkata at that time. I appeared for CAT and scored 70 percentile. 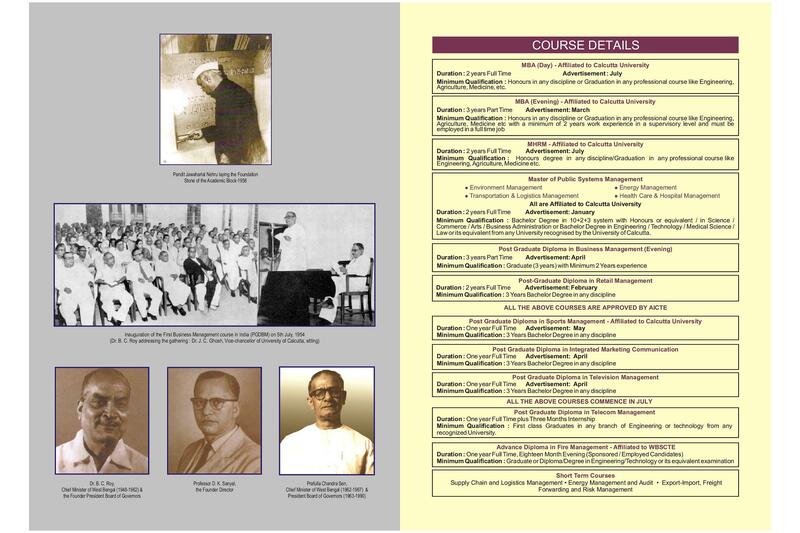 I selected IISWBM since it is the oldest B School in India and hence a part of India's Heritage. It is considered and rated as one of the best B School in our country. The fees is also Affordable. CAT. The course has a wide acceptability in the job market including Government Organizations and Corporates.